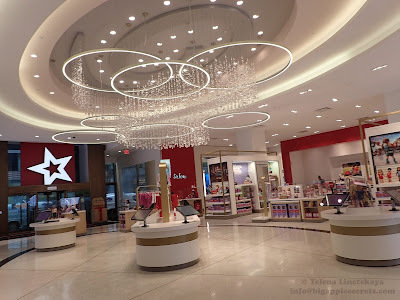 The list Of January- February events in New York could be found here. Merchant's House Museum Friday, February 14, 7 p.m. 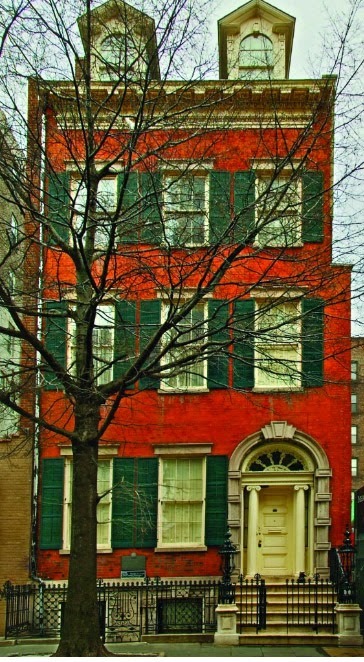 The Merchant's House Museum is New York City's only family home preserved intact — inside and out — from the 19th century. The house was built in 1832. Singers Anthony Bellov, Rosalind Gnatt, Jane Rady and Dayle Vander Sande perform music by Rossini, Schumann, Liszt, Delibes, Rachmaninoff, Stephen Foster, and more. 75 minutes. $30, $20 Students & Seniors . 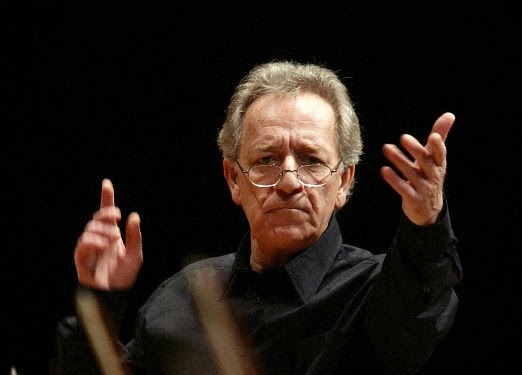 There’s something particularly exhilarating about seeing a legendary Russian orchestra unleash the full power and passion of the great Russian masterworks. The works featured on this program by fellow countrymen Prokofiev and Rachmaninoff are at the core of the St. Petersburg Philharmonic Orchestra’s identity, flowing through their veins like lifeblood, with their gripping interpretations captivating audiences worldwide. 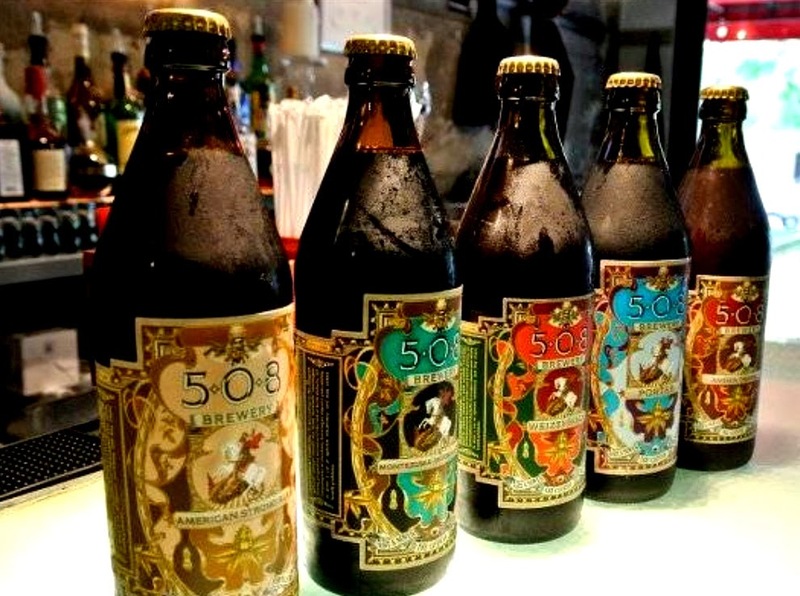 508 Gastrobrewery (508 Greenwich Street, NYC, February 23, Sunday. 2 pm - 5 pm & 6 pm - 9 pm, $40 before Feb. 14/$45 after). NYC Guild Breweries include: 508 Gastrobrewery, Other Half Brewing Co., Brooklyn Brewery, Sixpoint Craft Ales, Birreria At Eataly, Bronx Brewery, Coney Island Brewing Company, HE'BREW Beer, Chelsea Brewing Co., KelSo Beer Co., City Island Brewing Co., Rockaway Brewing, and more TBA. Ticket price includes unlimited pours of cask conditioned ale by NYC Brewers Guild Members, and tickets are available via Eventbrite. . 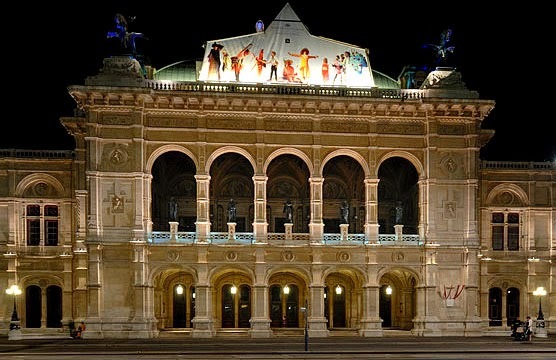 The Vienna Philharmonic, founded in 1842, is an orchestra, regularly considered one of the finest in the world. Flamenco Festival is sponsored by Instituto Andaluz del Flamenco and Minister of Education, Culture and Sports of Spain. Flamenco Dance Classes are held Each Night and are free for ticket holders.Classes start 1½ hours before curtain in Grand Tier Lobby.Tapas & Spanish wine available in the lobby. This gala brings together four of the world´s most celebrated flamenco dancers: Antonio Canales, one of the most powerful flamenco dancers of all time; the unforgettable choreographer of Nuevo Ballet Español, Carlos Rodríguez; the grand-niece of Carmen Amaya, Karime Amaya; and the young star Jesús Carmona, accompanied by musicians and three female dancers, in an evening that showcases the best of modern flamenco in all its fiery glory. 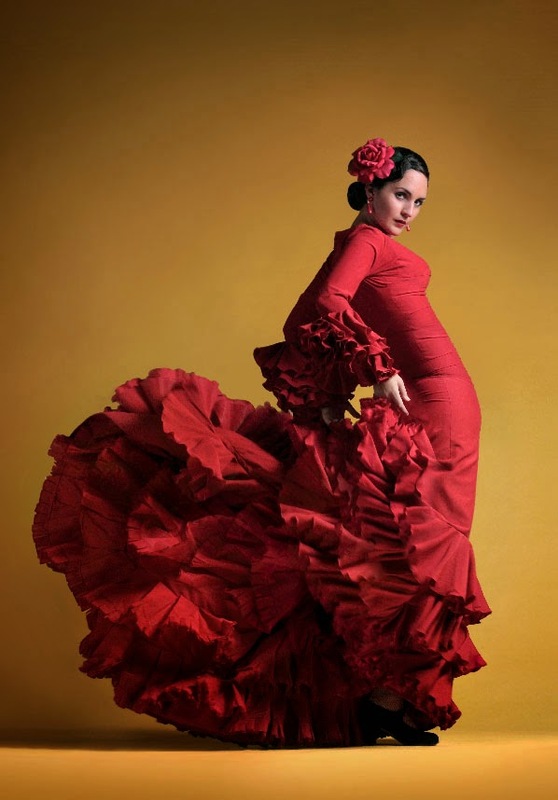 Famed for her speed, power and dramatic footwork, Eva Yerbabuena is one of the world’s finest flamenco dancers. In her new work, ¡Ay!, she returns to a more traditional format: a series of solo set pieces with live musical accompaniment, in which she reaffirms her magnetically primal presence. 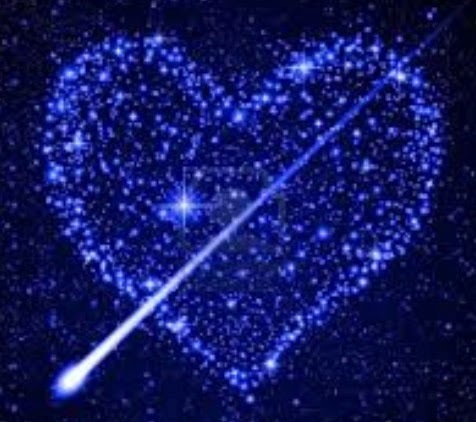 This show presents Yerbabuena at her most elegant and emotive. Accompanied by four dancers and her critically acclaimed ensemble of musicians, she delivers an unforgettable tour-de-force performance in what has been described as the most sophisticated and powerful production of her career. 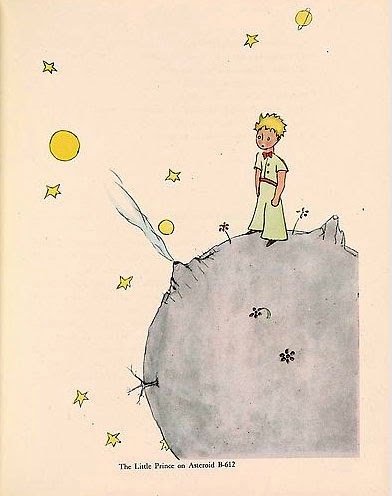 The Little Prince: A New York Story. Friday: 10:30 a.m. to 9 p.m. Admission is free on Fridays from 7 p.m. to 9 p.m.
Saturday: 10 a.m. to 6 p.m.Sunday: 11 a.m. to 6 p.m.The Little Prince: A New York Story is the first exhibition to explore in depth the creative decisions Saint-Exupéry made as he crafted his beloved story that reminds us that what matters most can only be seen with the heart. This exhibition features twenty-five of the manuscript pages—replete with crossed-out words, cigarette burns, and coffee stains—and all forty-three of the earliest versions of drawings for the book. Also on view are rare printed editions from the Morgan's collection as well as personal letters, photographs, and artifacts on loan from the Saint-Exupéry estate, private collections, and museums and libraries in France and the United States. Join more than 60 exhibitors from around the globe as they pour tastings of their finest coffees and teas and introduce you to new and award-winning products – the 2014 lineup will surpass all years past and include more coffee, as requested! This international extravaganza celebrating all things coffee and tea will offer two days of programs from well-known industry pros and pioneers, pairings,tastings, and more! Deconstructivism and Facebook. Frank Gehry.